GMa Mary and I decided to walk in in the Village today and came upon the Art Festival in Cocoa Village Florida. The art fair featured arts and crafts from various artists and crafters who come from various Florida locations. These talented folks travel Florida art shows that take place throughout the sunshine state. An art fair– always fun to stroll on Saturday and Sundays. Crushable Seagrass Hats ~ really work, wind blew like crazy on the walk home. Hat stayed in place. 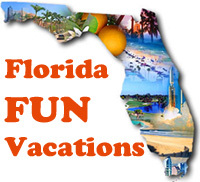 Please reply and let us know about Florida Art Shows taking place in your community!! This entry was posted in Uncategorized by Florida Trip Advisor. Bookmark the permalink.